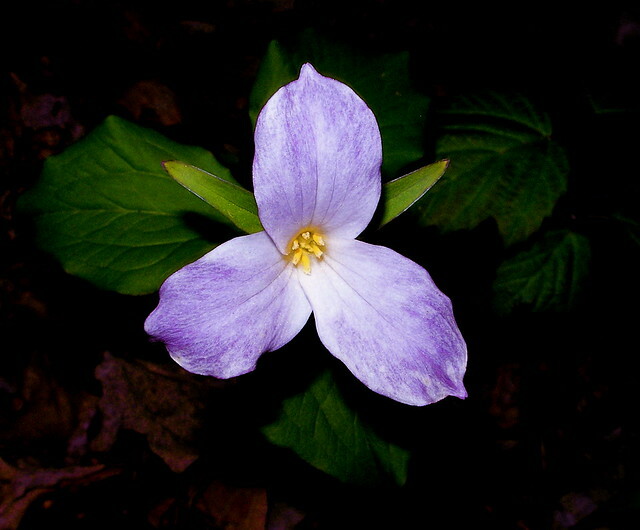 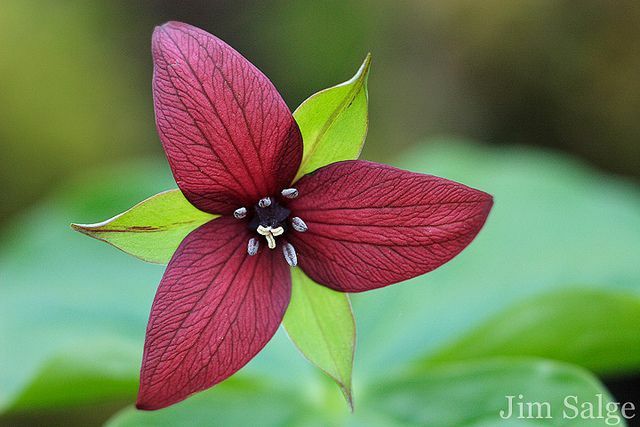 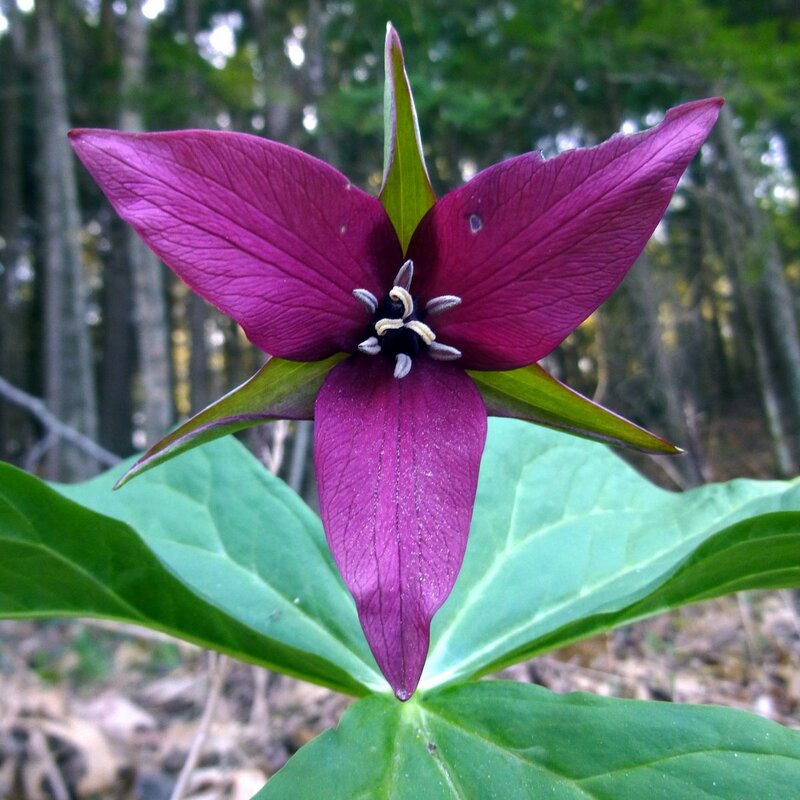 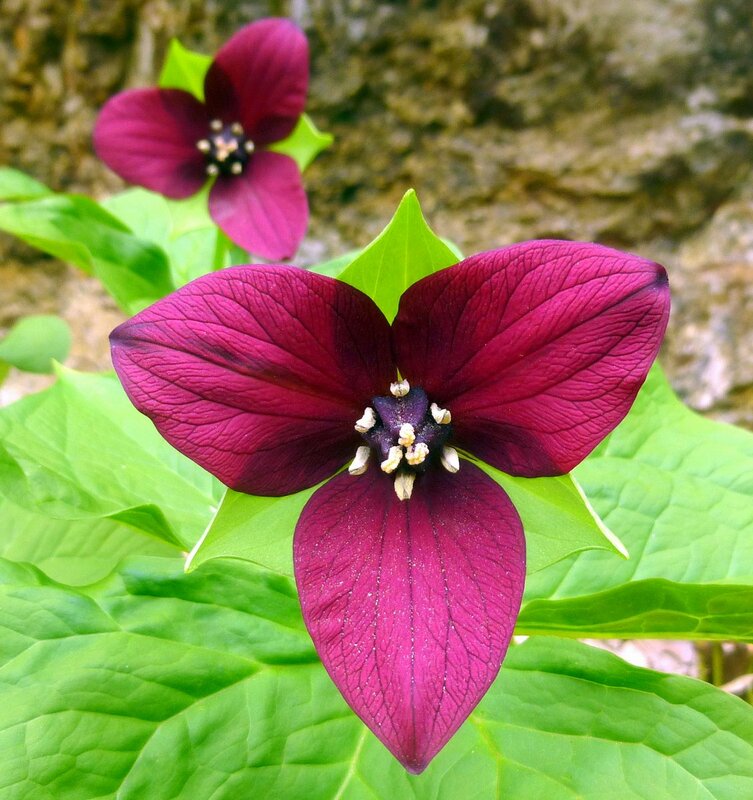 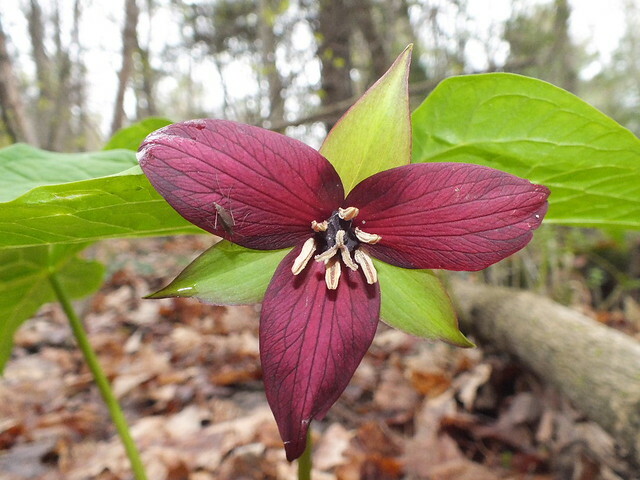 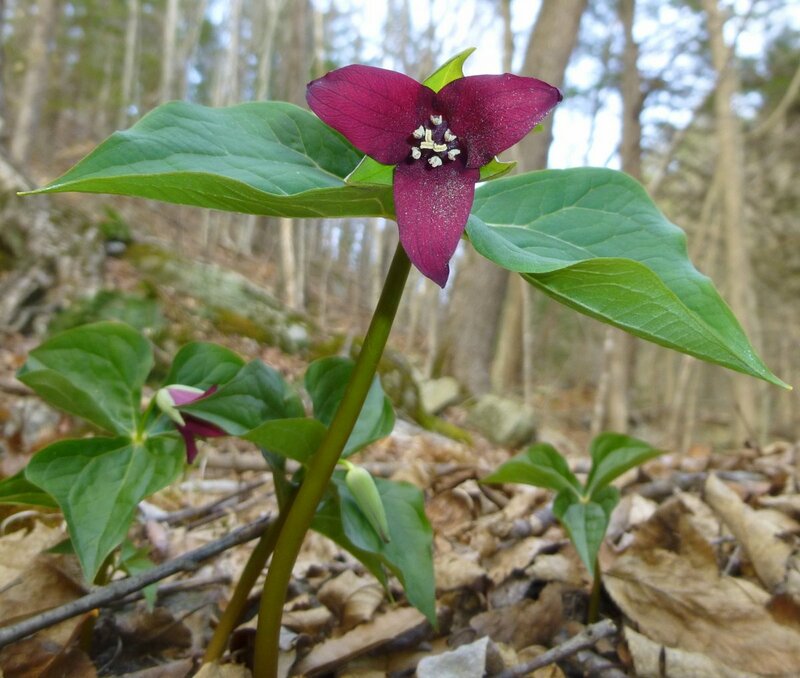 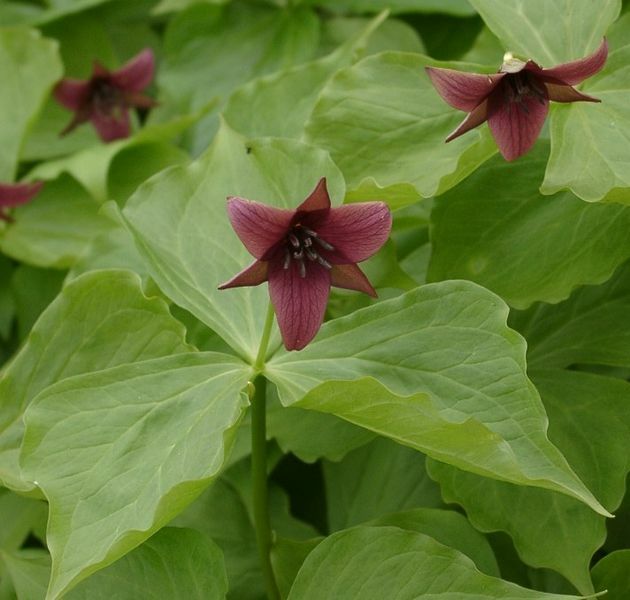 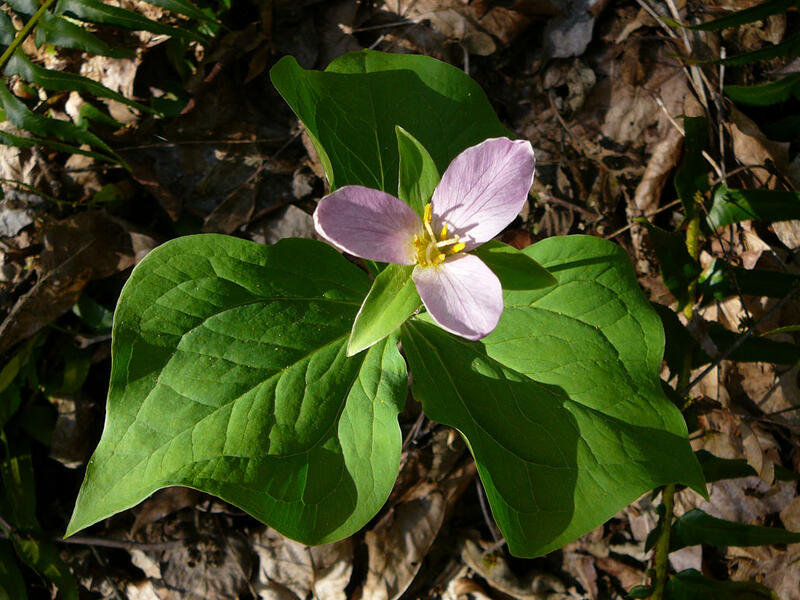 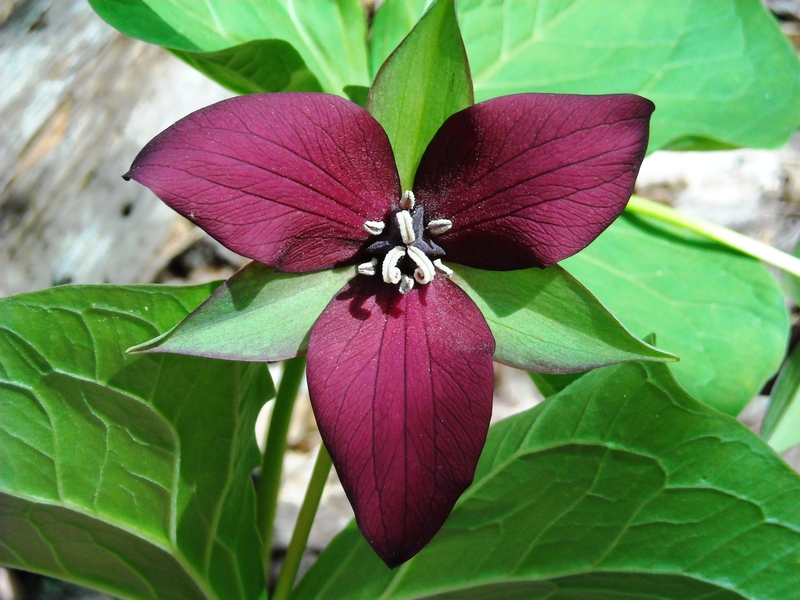 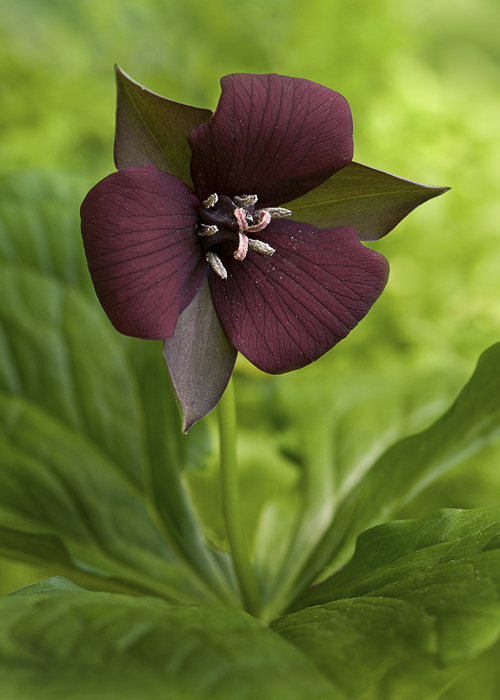 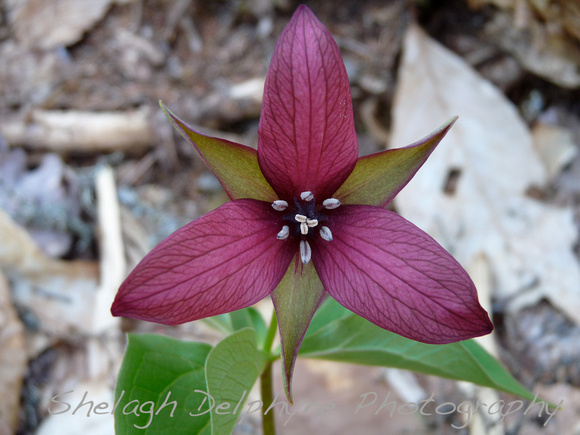 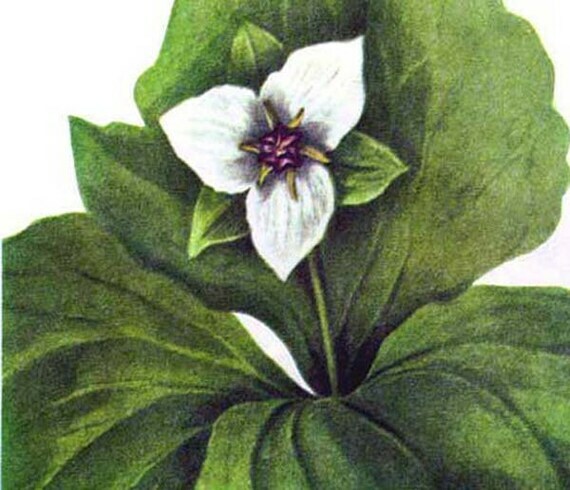 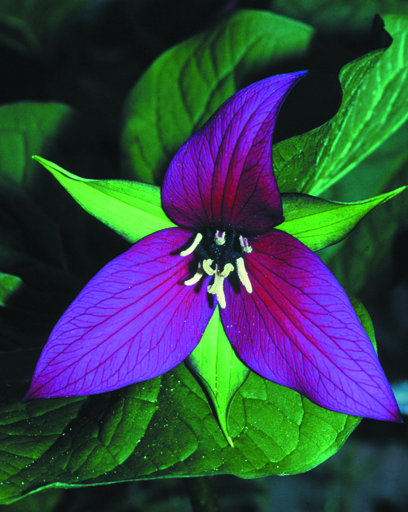 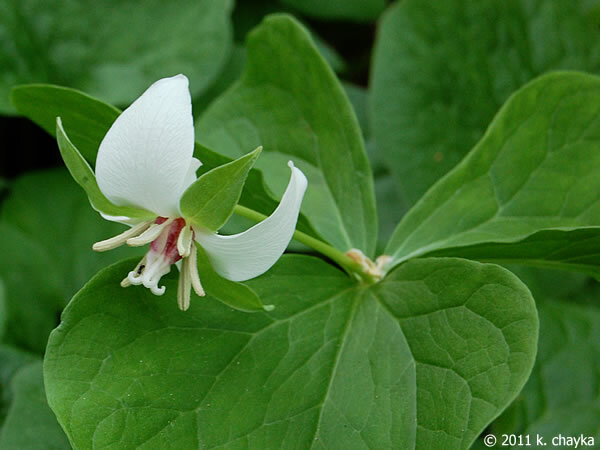 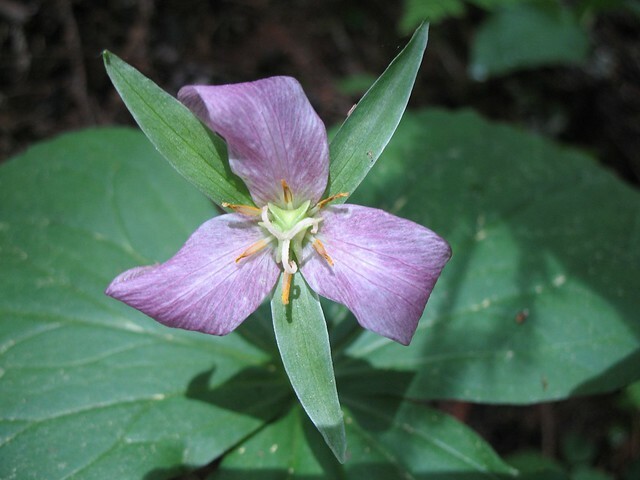 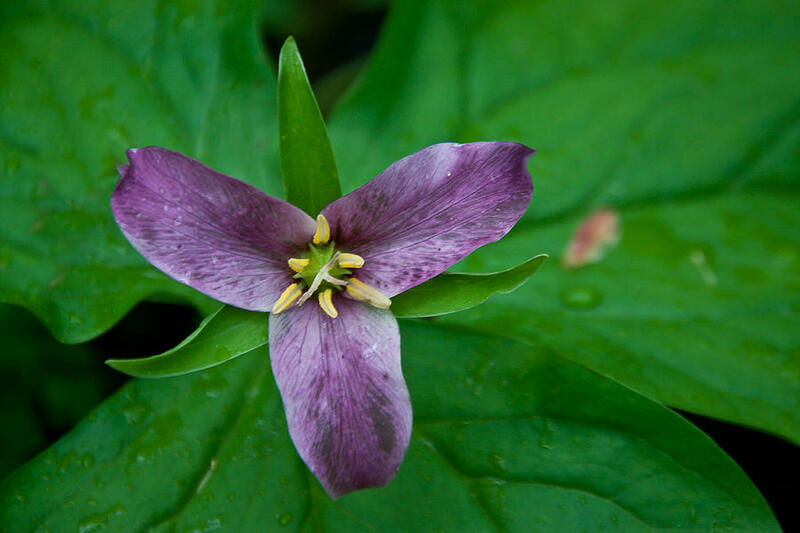 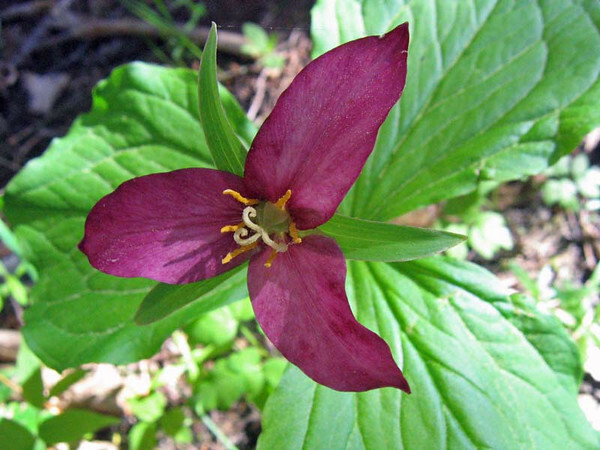 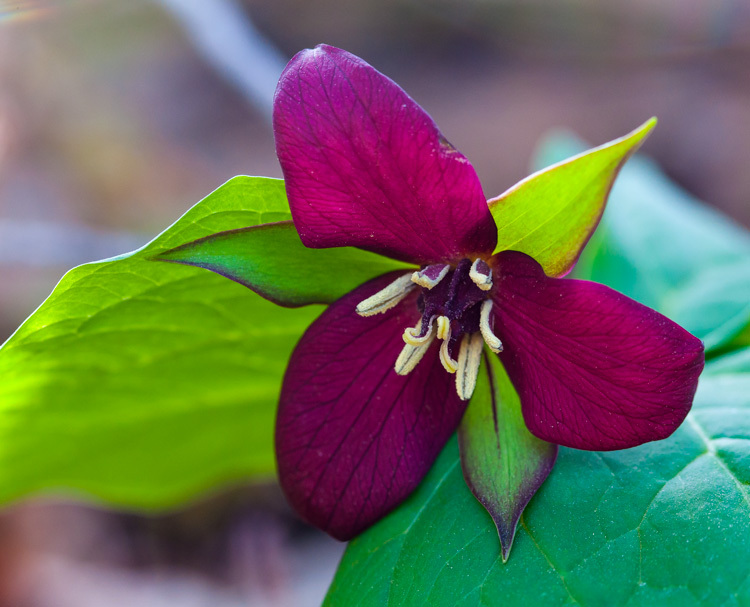 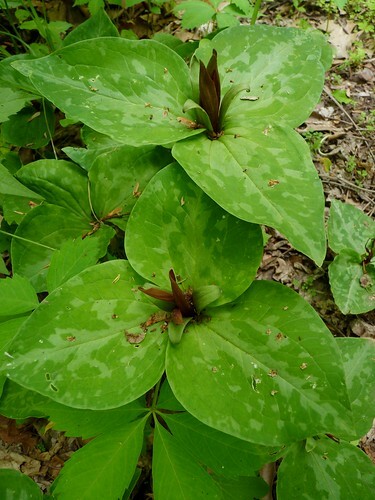 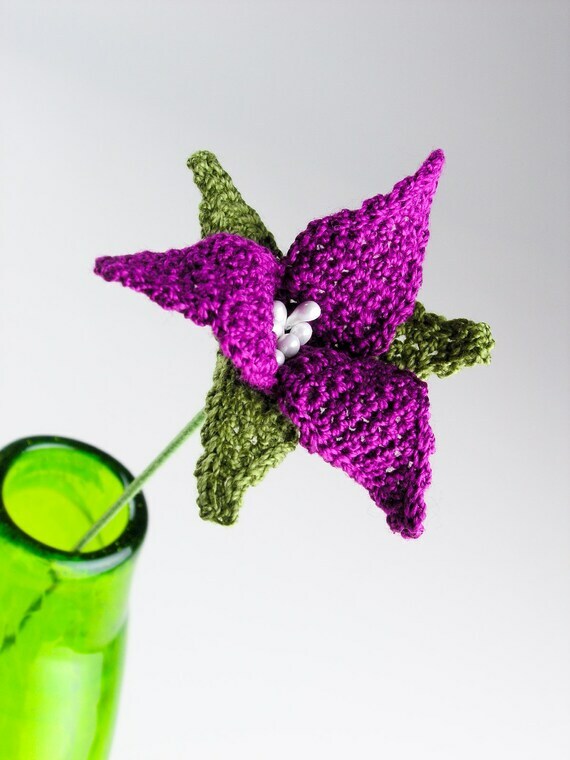 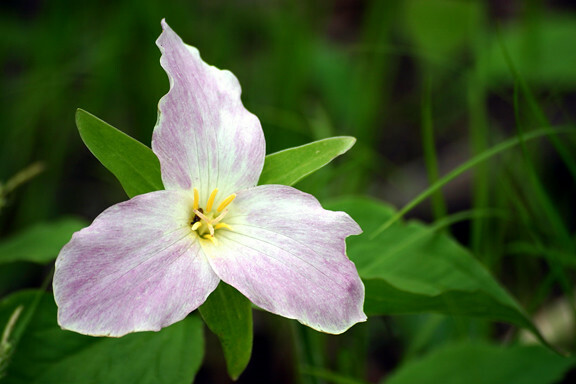 Trillium erectum shares many anatomical details with other North American Trillium species. 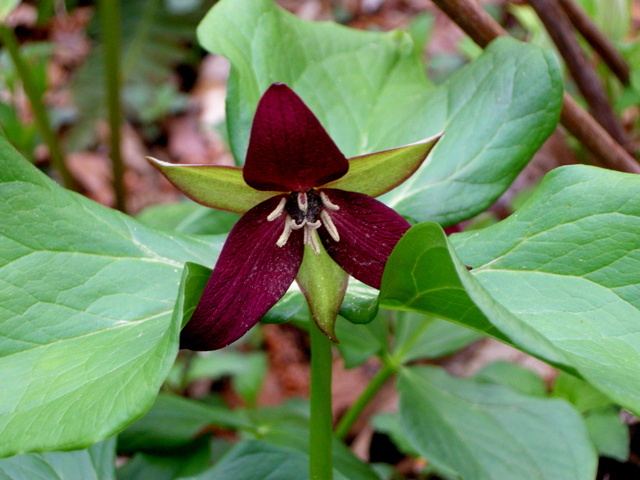 These species hybridize in the wild, which has led some researchers to group them into a species complex, specifically, a syngameon of semispecies. 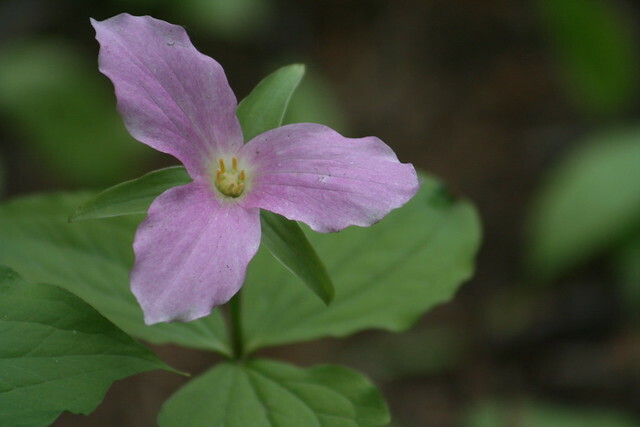 The combinations of traits that are supposed to differentiate members of the complex from one another are sometimes inconsistently combined in wild populations. 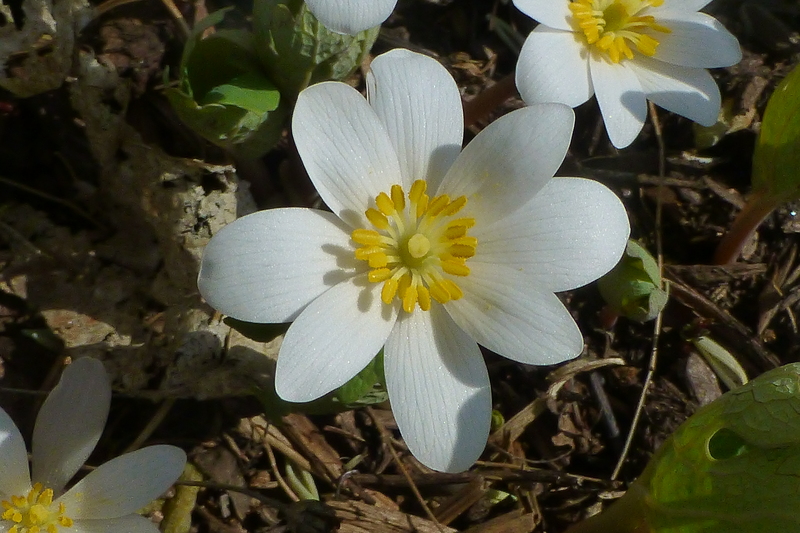 This has led some researchers to declare the individual species invalid, and refer to the species complex collectively as T. erectum (sensu lato). 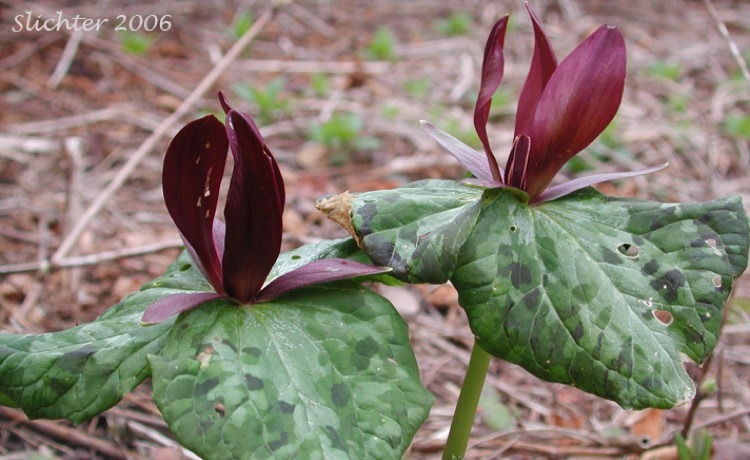 Others acknowledge the existence of introgression and hybrid swarm formation between some or all complex members, but maintain that the named species within the complex represent convenient groups with common features.